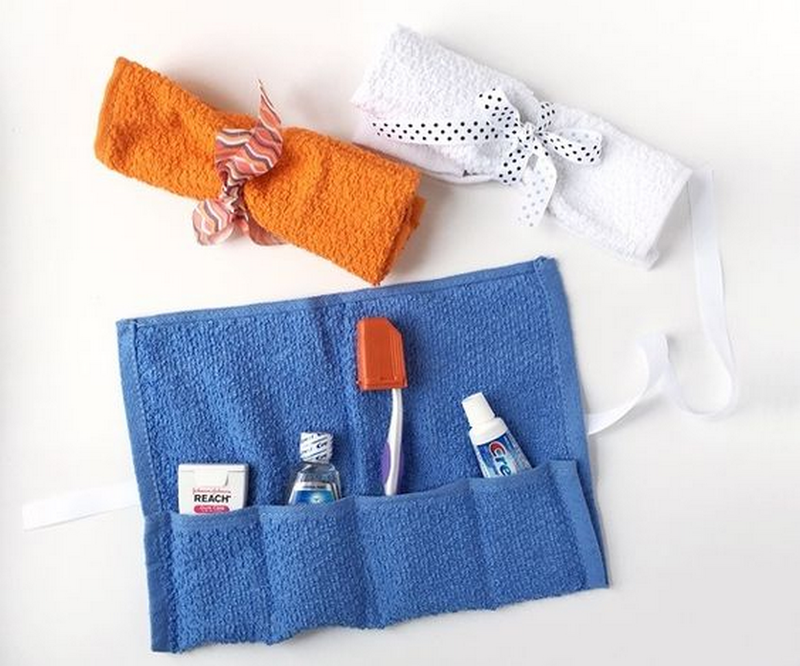 If you’re always traveling, this toiletry travel wrap is for you. 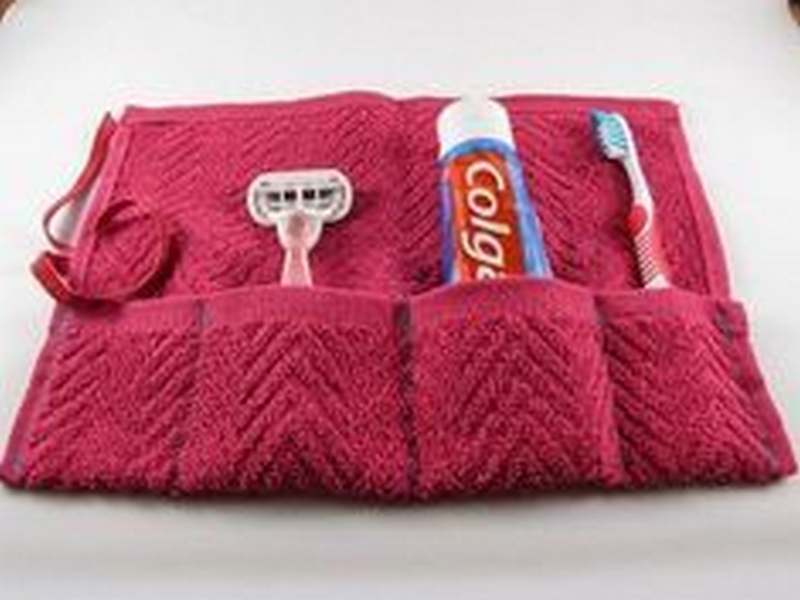 If you love to travel, or if you’re always on the go, it’s best to have a toiletry kit with you. 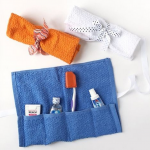 This will help you deal with emergencies like a sudden meeting with the boss after a steaming plate of onion rings, or an unexpected all-nighter. 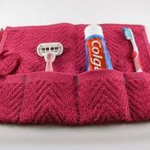 But have you noticed how some toiletry kits just remain damp or wet and not absorbing the moisture? 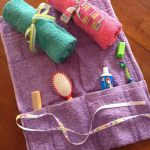 Say goodbye to damp razors and toothbrushes! 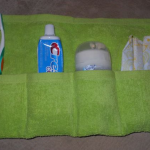 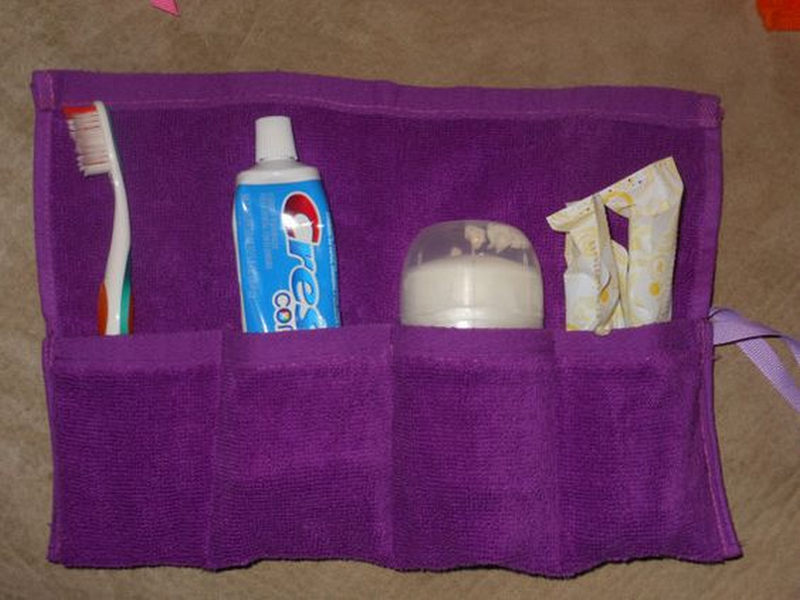 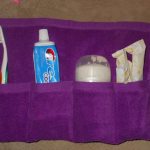 Here’s a great solution that I recently discovered from a blog post: a toiletry travel wrap. 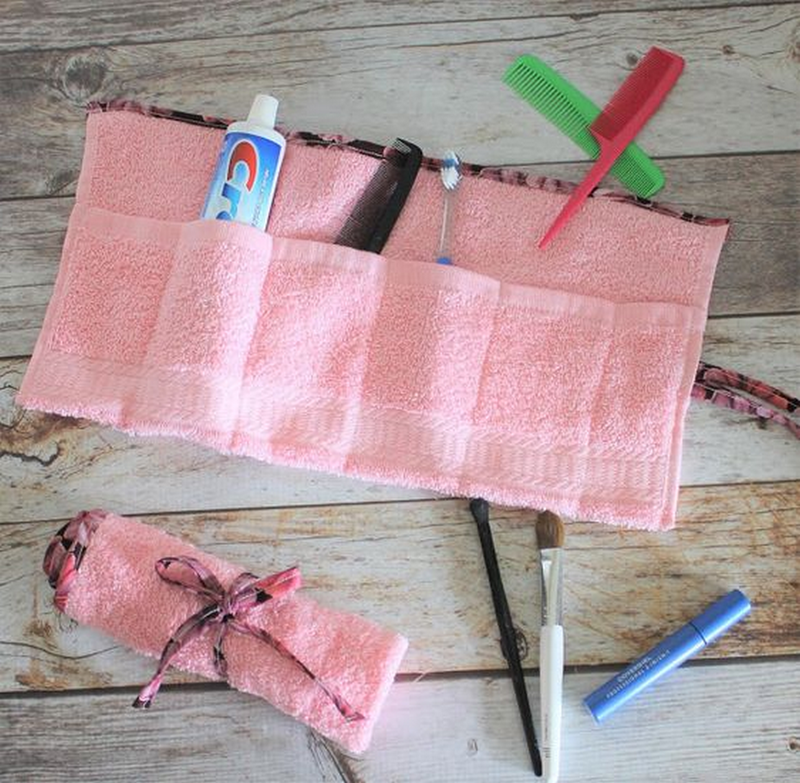 It’s so easy and simple to make, I can’t believe I haven’t thought about this before! 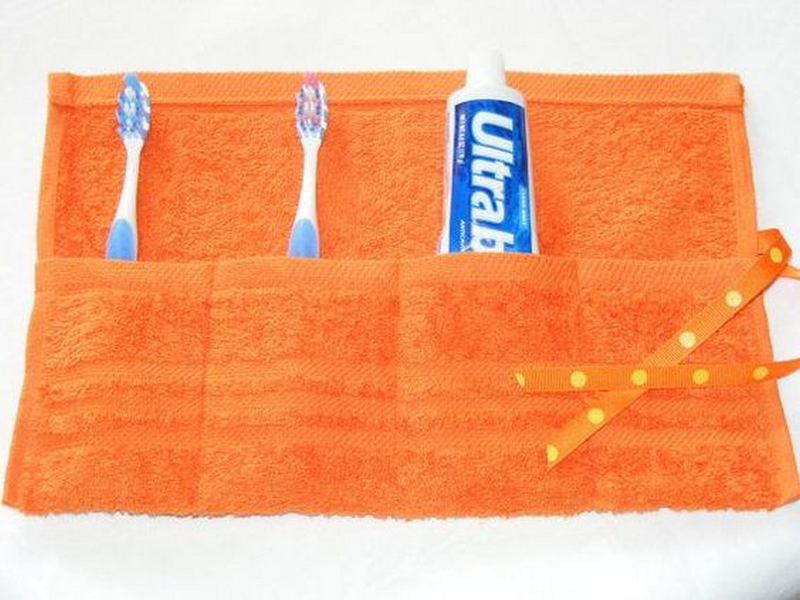 Now, we all won’t have to worry about wet toothbrushes or overflowing toothpaste. 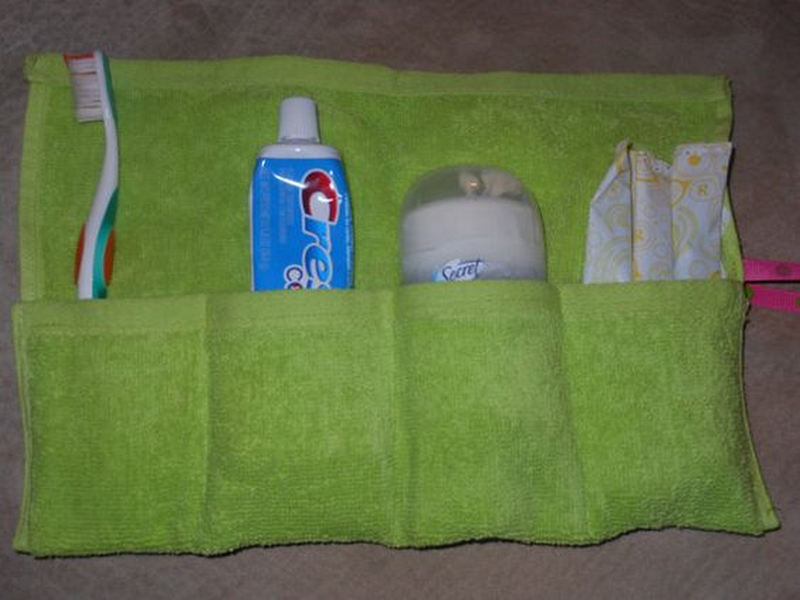 This toiletry travel wrap is really an awesome travel companion. 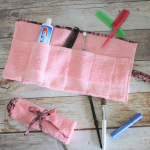 You won’t need extraordinary sewing skills for this project. 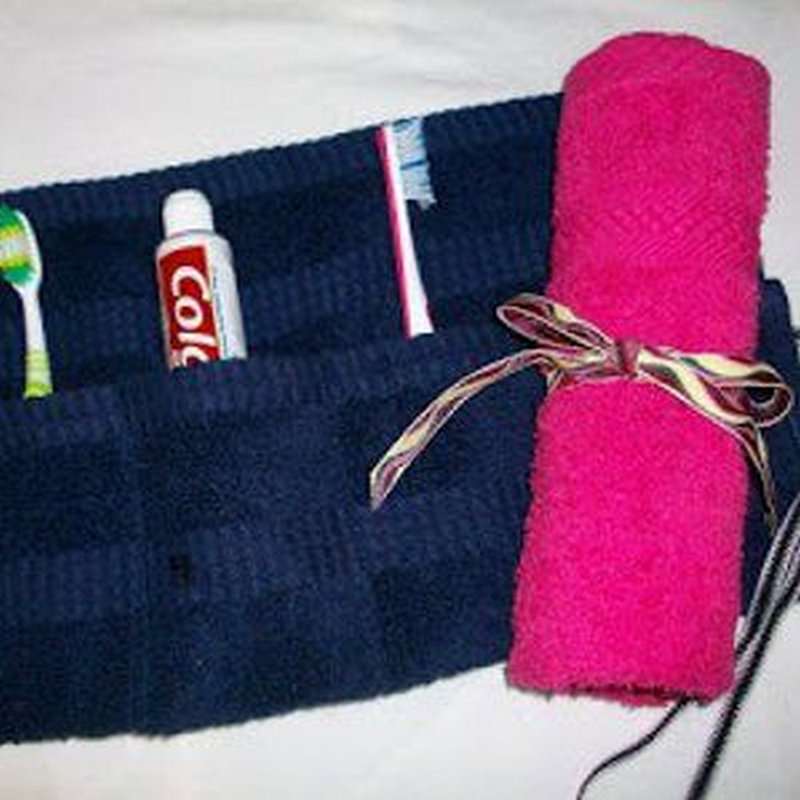 This is simple to make and the instructions are easy to follow. 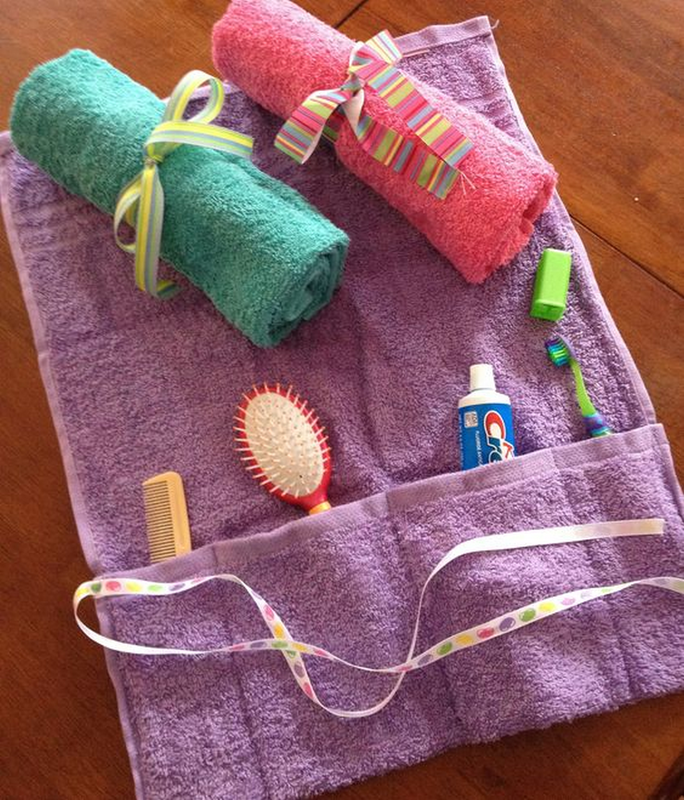 If you’re a beginner, this will work out well for you. 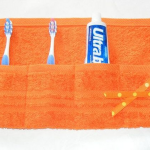 This will also be a great gift for family, friends, and co-workers. 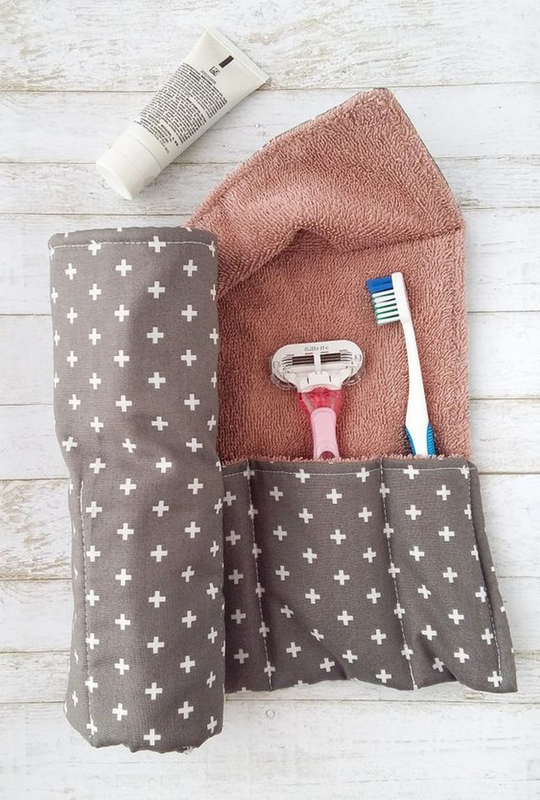 I’m sure they’ll appreciate this a lot. 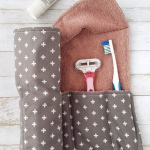 If you want to make this toiletry travel wrap, watch this tutorial video.